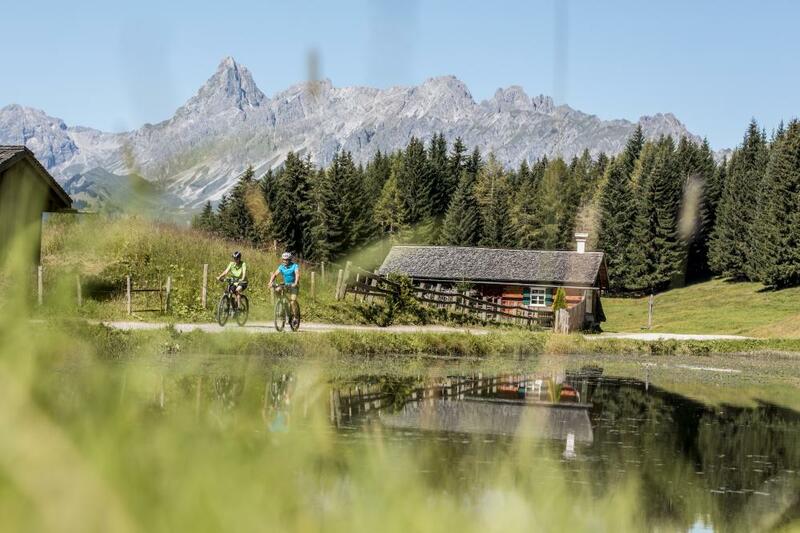 Do you want explorer Montafon from seat of E-bike? Then we have a special offer for you. Book 7 nights, get one free and whats more, 4 days of using E-bikes free of charge. Would you find a better offer...?